Philips Satinelle Prestige BRE644/00 epilator review - Which? 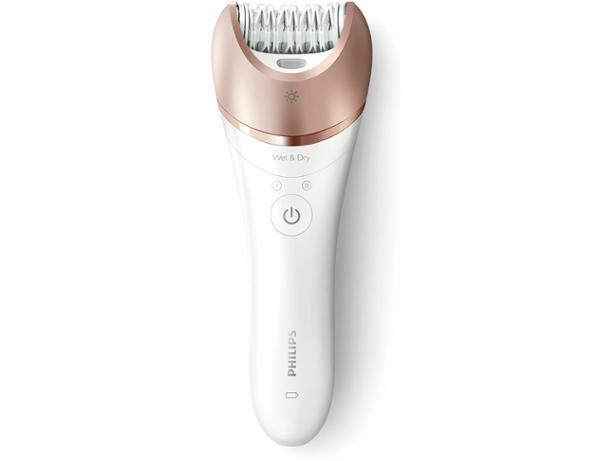 The Philips Satinelle Prestige BRE644 Wet & Dry epilator comes with a wide array of accessories, and promises quicker and more effective hair removal thanks to its curved epilating head and ceramic tweezer grips. But can this pricey epilator deliver smooth skin without causing you to tear your hair out in frustration? Read the full first look to get our verdict.